Mark your calendars for April 27th! Our roses are in such great shape that we are replacing our usual Rose Workday with a Rose Tour this year. The tour will be conducted by Hartwood Roses starting at 2:00pm. Tour starts at the parking lot near Presidents Circle. Attendance is FREE, but donations are appreciated. For more info and reservations, email nrowe@hollywoodcemetery.org. James Monroe's birthday celebration is an annual event that takes place on April 28th. A gravesite presidential wreath laying ceremony is hosted by the James Monroe Memorial Foundation. The event will begin at 11:00 am (subject to any changes by the Army, which conducts the ceremony) and is open to the public. The Annual Sunday Picnic at Hollywood Cemetery will take place on Sunday, May 5, 2019 from 1:00pm to 3:30pm. Pack a picnic basket, bring a blanket or chair, and join us for an annual tradition that dates back to the 1800s! Live music will be provided by the Oak Lane Band and UNCOMMON, a contemporary acapella band. An ice cream truck and hotdogs will be on site. Trolley tours will also be provided! The picnic is free to attend, but we do ask that you RSVP in advance. Please email nrowe@hollywoodcemetery.org or call (804) 648-8501 to make reservations. Join us to explore stories of the incredible women interred at Hollywood Cemetery, and celebrate their work as suffragettes, authors, educators, humanitarians, and more. Learn about the lieves these courageous women led, their role in the cemetery's history, and how they shaped the city of Richmond. This tour lasts from 2:00pm to 4:00pm. $15 per person and $5 for Valentine Members. Children under the age of 18 are FREE. Admission includes a $5 donation to the Friends of Hollywood Cemetery for ongoing restoration. Your tour guide will accept cash or check. Walk-ups are welcome. The tour will be held rain or shine. However, in extreme weather a tour may be cancelled. Call 804-649-0711 x 301 to verify the tour will take place. 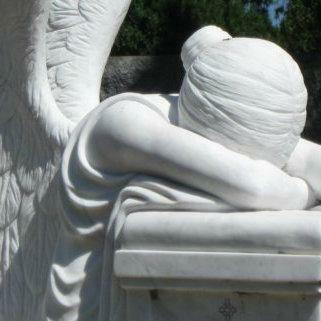 Discover the artistry hidden in plain sight throughout Hollywood Cemetery! Join us as we explore the origins of funerary monument styles and learn about the symbols that adorn the cemetery's headstones and ironworks. From mausoleums and reliquaries to pyramids and the obelisk — we'll explore the structures and styles unique to Hollywood Cemetery. Please note that this tour is 1.5 to 2 miles and involves several inclines. Comfortable shoes and water are recommended. This tour lasts from 2:00pm to 4:00pm. $15 per person or $5 for Valentine Members. Children under 18 are FREE. Tour guides will accept cash or check. Walk-ups welcome! "The War Between the States" left its distinct mark on the City of Richmond as well as Hollywood Cemetery, with the entombment of over 18,000 Union and Confederate soldiers, numerous generals and the President of the Confederacy. 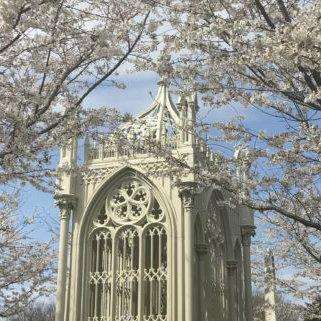 Join us as we explore the cemetery's Civil War history and learn about Richmond's complicated story as the former capitol of the Confederate States of America. Please note that this tour is 1.5 to 2 miles and involves several inclines. Comfortable shoes and water are recommended. The tour lasts from 2:00pm to 4:00pm. $15 per person or $5 for Valentine Members. Children under 18 are FREE. Admission includes a $5 donation to the Friends of Hollywood Cemetery for ongoing restoration. Tour guides will accept cash or check. Walk-ups are welcome! 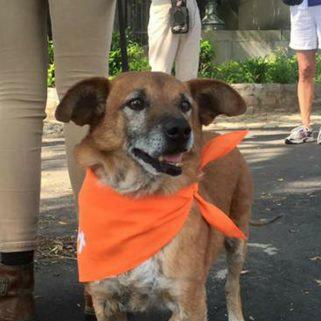 Dogs are invited to join their owners for this walking tour of Hollywood Cemetery, presented in partnership with the Richmond SPCA. Dogs must have current shots, mix well with others and remain leashed. Owners are responsible for water and cleaning up after their dogs. Reservations are required. 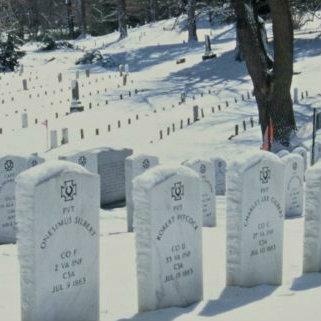 Enjoy a fascinating walking tour of Richmond’s beautiful and iconic Hollywood Cemetery, the scenic final resting place for some of Virginia’s most well-known historical figures. 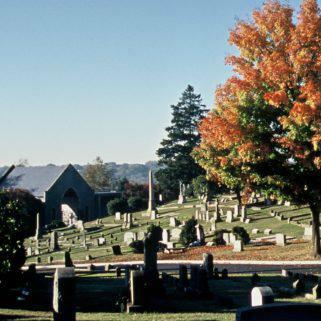 Learn about the cemetery’s history, artwork and famous residents, including two U.S. Presidents, writer Ellen Glasgow, the Confederate President and numerous other celebrated individuals.Please note that this tour is 1.5 to 2 miles and involves several inclines. Comfortable shoes and water are recommended.